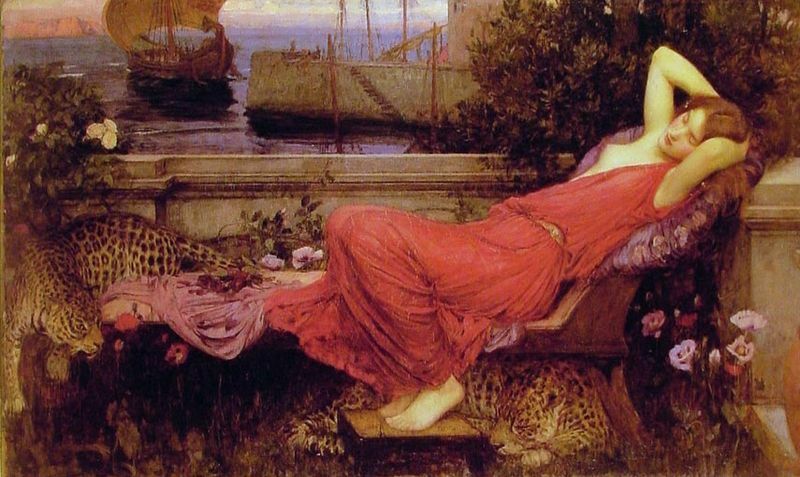 An oil on canvas composition, Ariadne is a work undertaken by John William Waterhouse in 1898, and depicts a famous figure from Greek mythology. 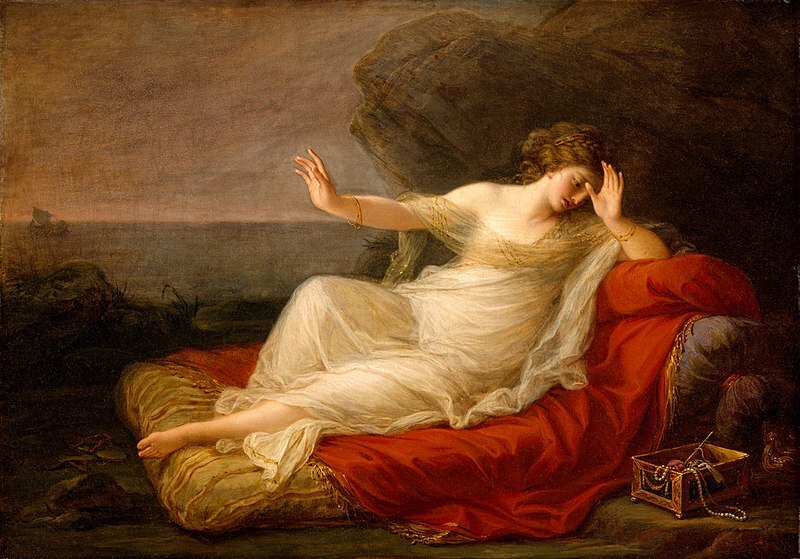 The eponymous Ariadne was a Cretan princess, the daughter of King Minos, and first comes to prominence when Theseus lands on Crete as part of the sacrifice to the Minotaur. 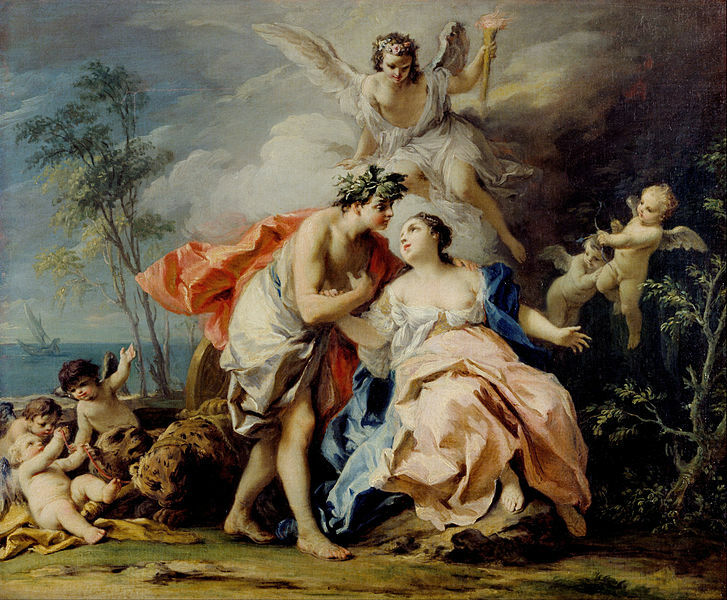 Ariadne would fall in love with Theseus and assisted him in the killing of the Minotaur, before she fled with Theseus from Crete. 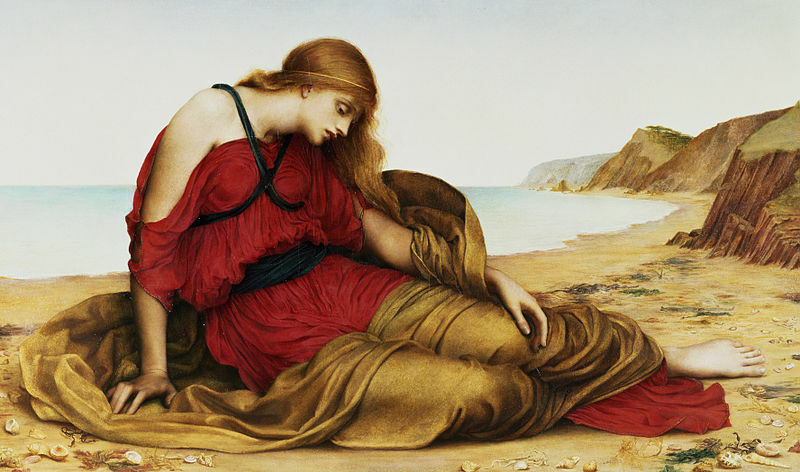 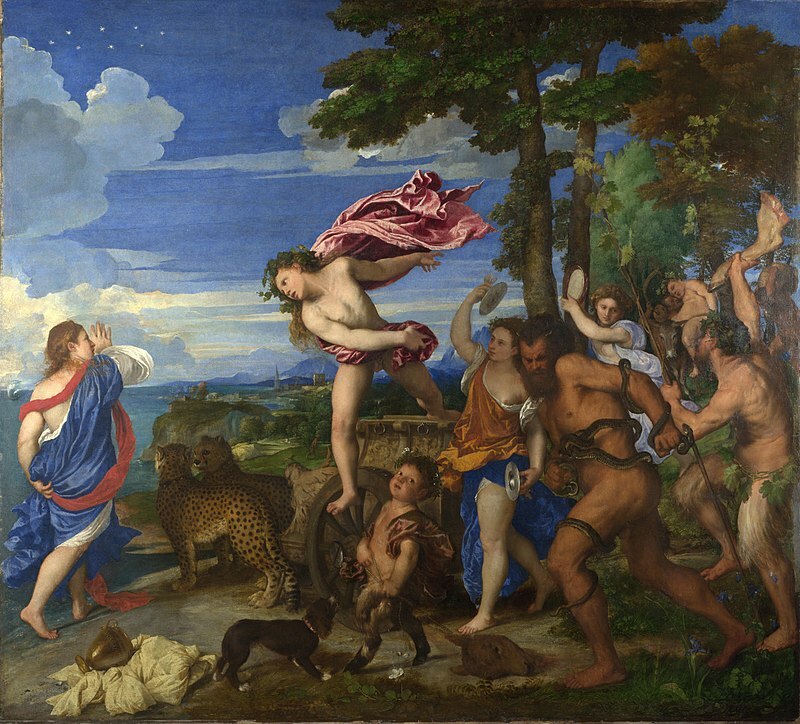 Ariadne though would be left behind on the island of Naxos, but she was not completely abandoned, for the god Dionysus fell in love with her, and made the princess his wife.